I write this blog for all the business owners who are struggling to attract good quality leads or worse still, not enough leads. ​I understand. The struggle is real. Standing out from the crowd in today's social media age is hard work. I was inspired to write this after reading that today is National Thesaurus Day! Bear with me here… there is an important lesson here. It reminded me of my school days when I used to love thumbing through a thesaurus to find impressive long words for my history essays. In truth, I just wanted to impress my history teacher and get high grades…! The longer and the trickier the word, the better. It didn’t matter that I couldn’t use it in everyday life. It struck me that I rarely use a thesaurus now in my business because I have my trusty “Branding Word Bank”. You see, I created my own branding guidelines of terms and expressions to use in my emails, social media posts, courses, blogs, video training etc. to attract and communicate with my prospects and customers. How Will A "Branding Word Bank" Attract Your Ideal Client? I created my "Branding Word Bank" to communicate with a very certain somebody that I want to serve and help, when I'm creating content about my products and services. That lovely lady is called Lucy. 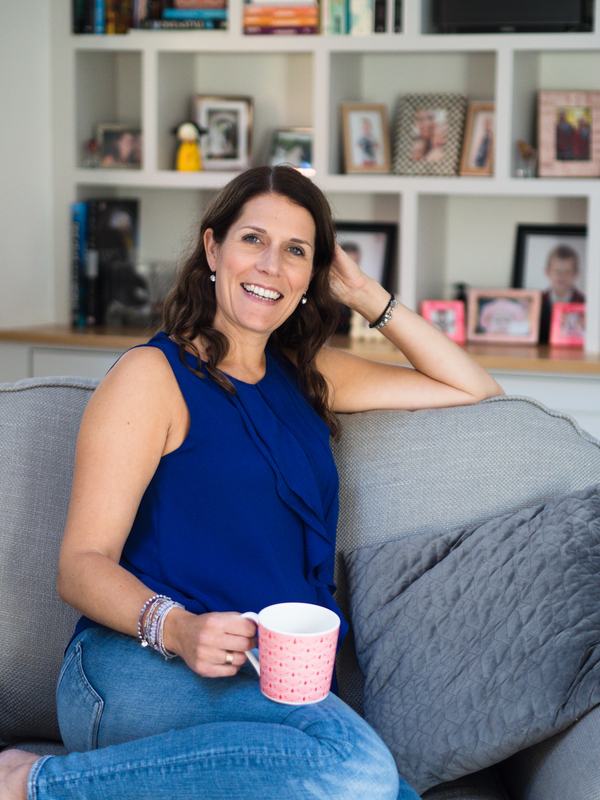 She is my ideal client and I know exactly what she needs to hear and what is troubling her and how I can help her. Lucy might go elsewhere to find a solution to her problems, and I might never see her again. Then I’ve lost my client or a potential one anyway. Why Do You Need To Know Who Your Perfect Customer Is? It’s so important when growing a business that ​you know who your perfect customer is and how ​you want to communicate with them (hence why having a "Branding Word Bank" is so handy) - not everyone will be interested in what you sell or promote, so don’t target the world and his dog. ​Take the time to figure out who your soulmate customer is. It will really help you when you need do a social media post, write an email, a blog etc. 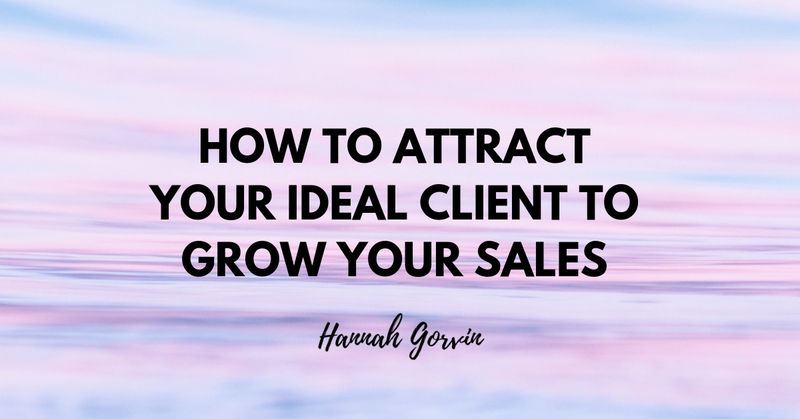 How Can You Identify Your Ideal Client? It is essential to know your target market when selling your products, and to understand their pains and struggles. I recommend you get detailed here and create your own avatar. Journal it if it helps. Give her a name, personality... outline her struggles. What is she looking for as a solution to her problems? Create a personal connection with ​her! Get to know her habits and understand her emotional decision-making. In order to truly connect with your ideal clients, you need to be consistent in your messaging and phrases. Using different style and tones will confuse them - you will literally be speaking different languages! Your tone should resonate with your purpose! So, think about the tone of voice you use in your communications and marketing. Is it cheeky, corporate, serious, funny, sarcastic? Do you use slang or local dialect? The most important thing is that you create a connection with your avatar so that it is a no-brainer for them to like, trust and do business with you. Take some time to reflect on your approach and messaging and create your own "Branding Word Bank" of some 20 words and phrases. Why Consistency Will Help You Attract More Customers? Your mood may change - you’re human after all - but your style shouldn’t necessarily. Brands do ​change over time, of course, but on a day-by-day basis try and be consistent in your approach. Refer to your ‘Branding Word Bank’ that resonates with your style and your values, and create a connection and trust with your prospects that will guide them to do business with you. 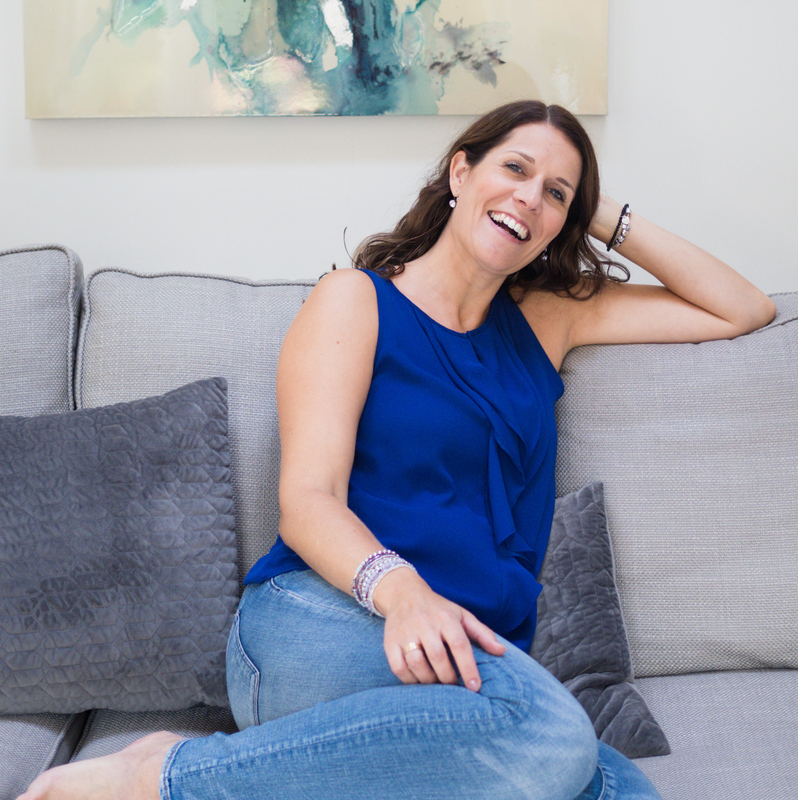 I help female entrepreneurs define their brand and purpose, and attract more of their ideal clients. It's my passion to help you grow a thriving business you love and super importantly, that you are proud of.